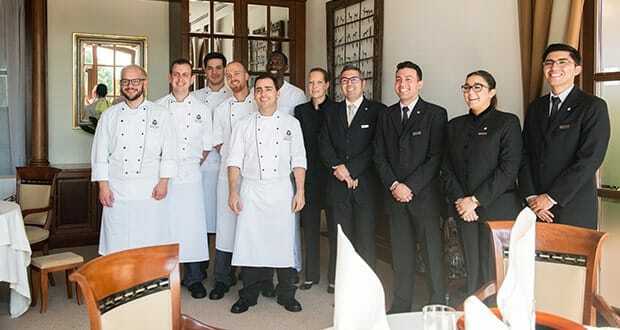 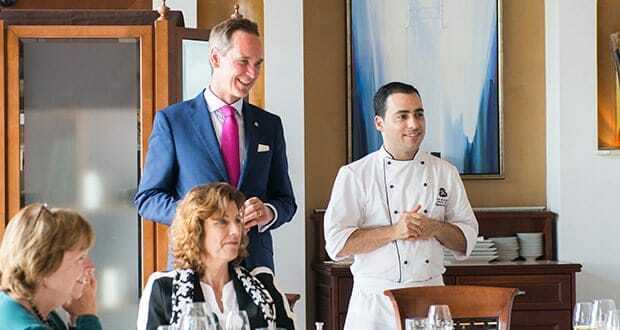 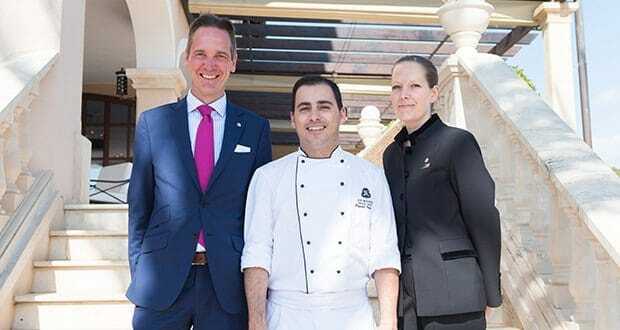 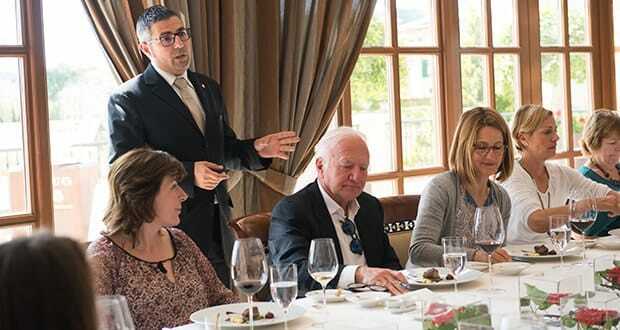 St Regis Mardavall Mallorca Resort held a lunch on April 3rd, 2017, to introduce 38-year-old Miguel Navarro, the new head chef at its one-Michelin-starred restaurant Es Fum. 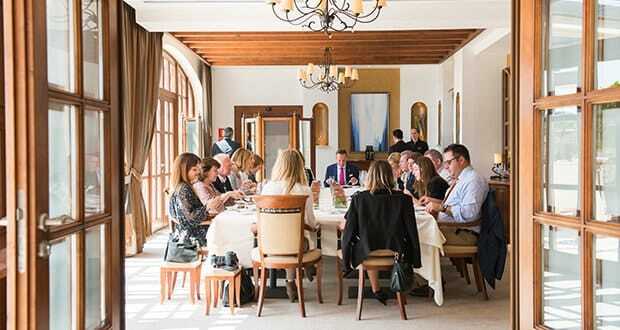 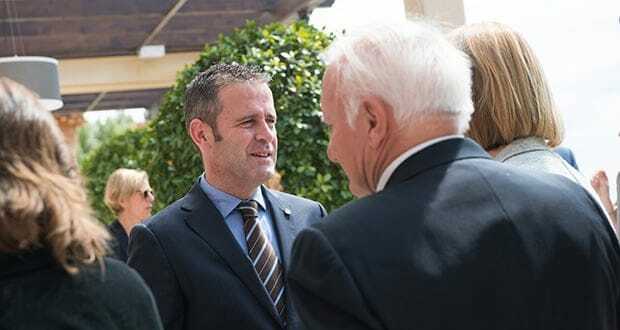 Guests enjoyed a variety of innovative appetizers, served on the terrace, before sitting down to a lunch hosted by hotel director Christian Fomm. 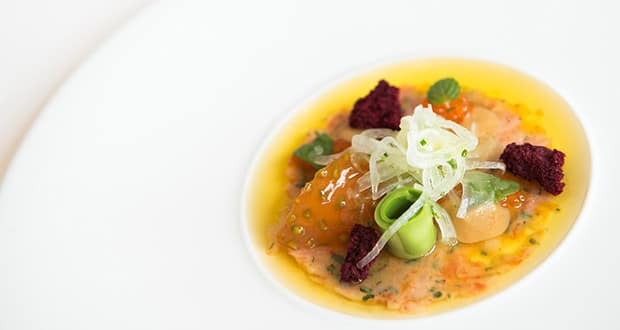 A tasting menu of four of Miguel’s new plates (plus petits fours) included a tartar of red prawns with crispy beetroot ‘bread’ and ginger vinaigrette. 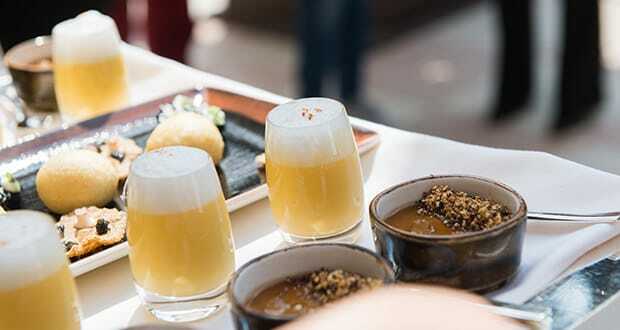 Each dish was paired with an expertly chosen Mallorcan wine. 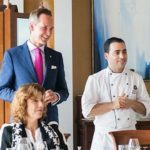 Miguel – born on La Gomera in the Canary Islands – has a wealth of experience in restaurants with two or three Michelin stars. 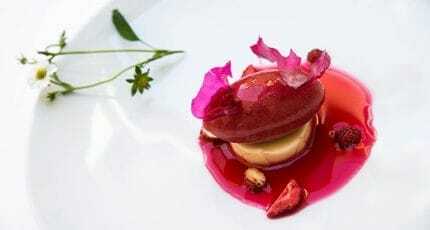 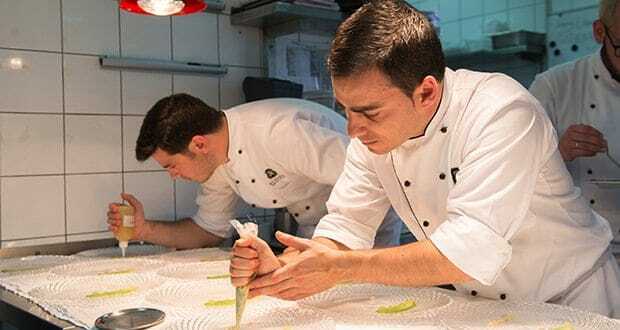 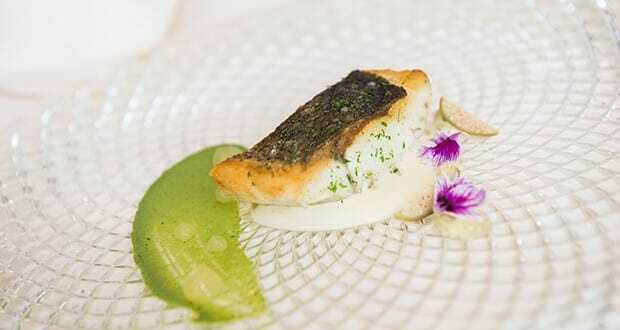 His culinary stages and positions have included the renowned Martín Berasetegui, Celler de Can Roca, Piazza Duomo (Alba, Italy), and Aurmendi in the Basque Country. 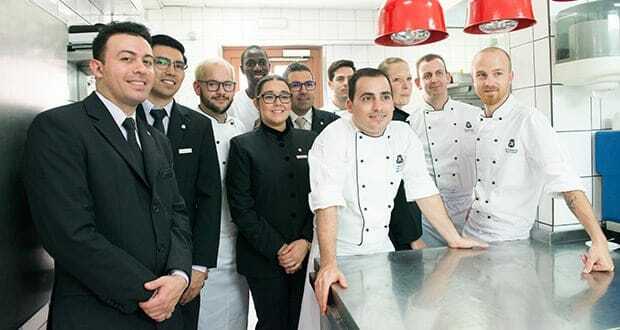 More recently he’s worked at the 2-star MB Restaurant at the Ritz-Carlton Abama (Tenerife), the 3-star Aqua (Ritz-Carlton, Wolfsburg), and Lasarte in Barcelona (three Michelin stars). 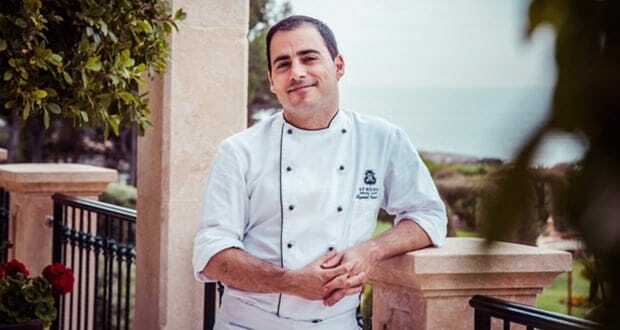 In his new role, Miguel Navarro reports to Markus Wonisch, executive chef of the St Regis Mardavall. 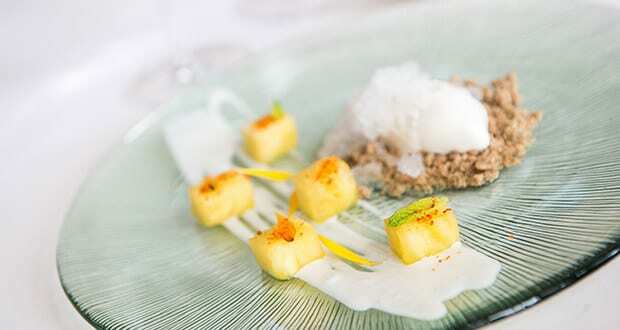 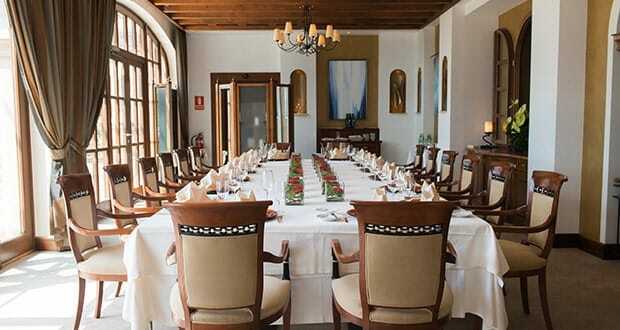 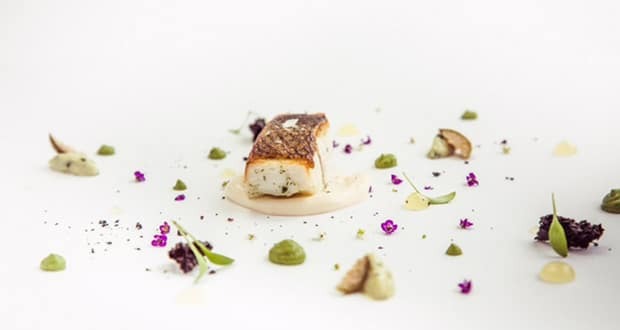 We hope you have found this article about the New head chef for Michelin-starred Es Fum useful and that you have many memorable stays in Mallorca as a result of our recommendations.